Go punk like Eleven! Fans of the sci-fi horror web TV series Stranger Things will recall this outfit from Season 2. 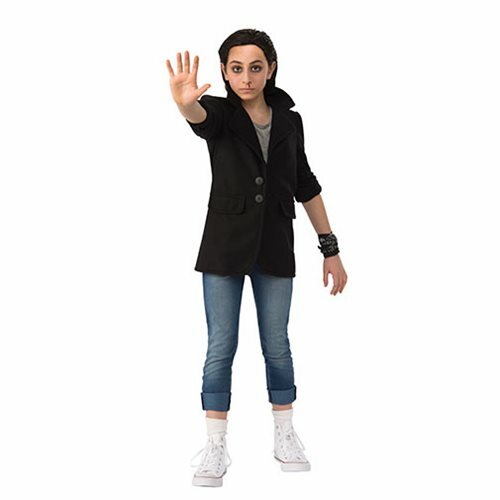 The Stranger Things Eleven’s Punk Costume Set is available in child Standard and includes a jacket, a bracelet, and a wig!